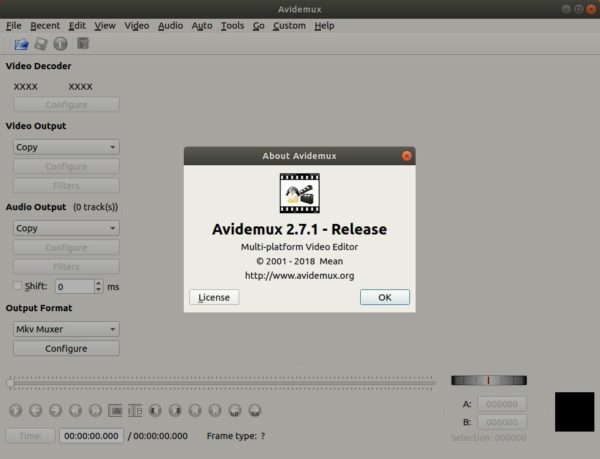 Avidemux is my favorite video editor. Had it installed by a .deb package. Thanks, this way it will stay updated. Before step 3 it is necessary to run “sudo apt update”.